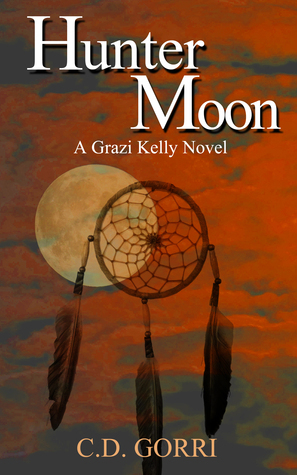 Hunter Moon is the second book in the Grazi Kelly series. Its was amazing! It picks up where Wolf Moon left off. This book, however, is so much more intense. Grazi is being hunted my a coven of witches that answers to a powerful demonic creature. She has to battle ancient, creepy vampires and demons. She learns that she is a dreamwalker, which means that the witches are able to reach her in both her waking and her dream worlds. They are determined to stop her before she has a chance to stop them. Grazi struggles to get information about her family and her abilities from her Uncle Sean; but, he isn’t very forthcoming, so she turns to other sources. She learns about her parents from her mother’s diary. She befriends a White witch, who helps her get in touch with her inner wolf. She becomes acquainted with several members of an American wolf pack who offer to provide her information and aid. She meets a “gypsy” named Alessio who identifies her as a dreamwalker and works to try and protect her during her dream walks. But, most important is the small, battered boy being held prisoner by the witches in her dreams. Grazi knows she has to help him, but she is unsure what she can do. This YA novel also has romance and your usual teenage angst. Grazi must choose between the cute, popular Sebastian and her loyal wolf protector Ronan. With everything that is happening to Grazi, she doesn’t have much time to dwell on which one to choose. 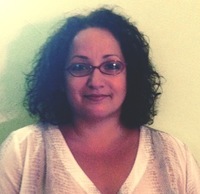 As it turns out, several brushes with the supernatural will make the choice easier for Grazi. In my mind, there was only one right choice. So much new information was revealed in this second book. It was exciting from beginning to end. It was full of action, drama, and suspense. I couldn’t put it down. I have to read the third book to find out what happens next! 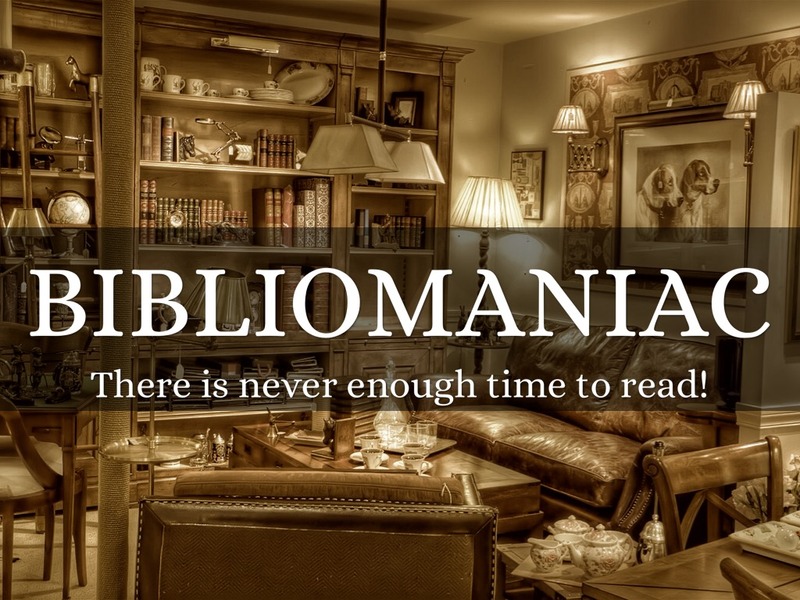 This entry was posted on September 12, 2015 by theantibibliophobiac.